1. 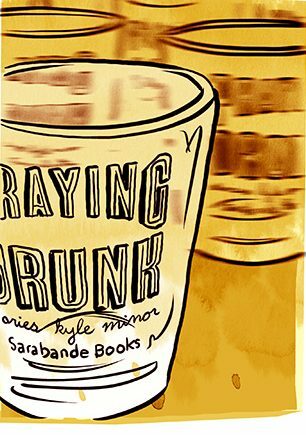 Praying Drunk was reviewed in the April 27 edition of the New York Times Book Review. 2. 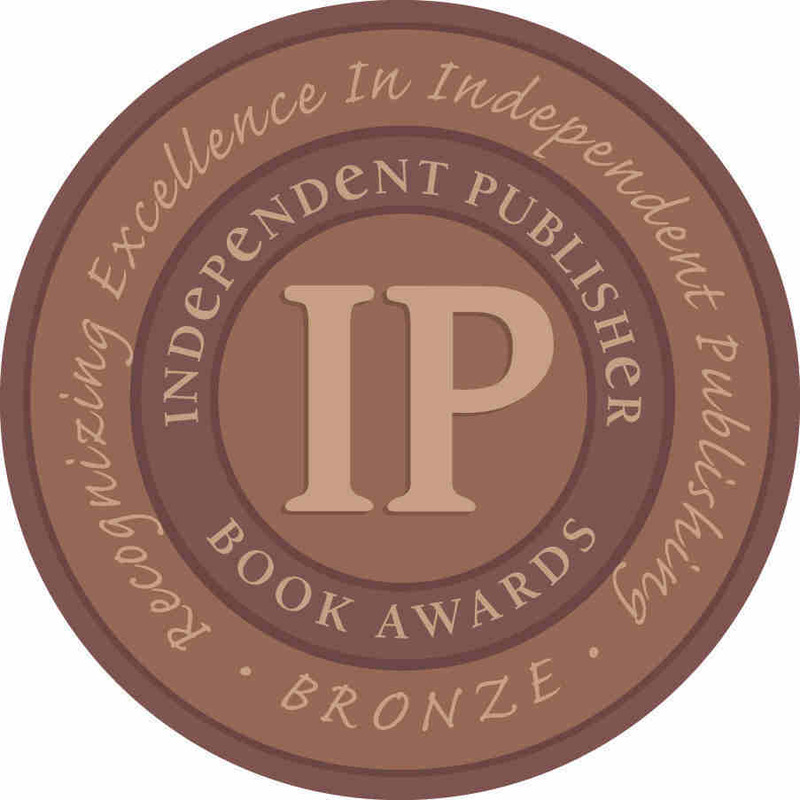 The book will be awarded the Bronze Medal for Short Fiction at the 2014 Independent Publishing (IPPY) Awards at BookExpo America on May 28 in New York City.